The leaves may have just started to fall, but winter weather will be here before you know it -- and slick, snowy conditions can cause big problems for cars. Hitting the road in winter weather can cause serious wear-and-tear on your vehicle and also raise the risk of an accident. In fact, nearly one-fifth (17 percent) of all car accidents happen during winter conditions. What’s more, driving in hazardous winter conditions can lead to increased insurance rates. 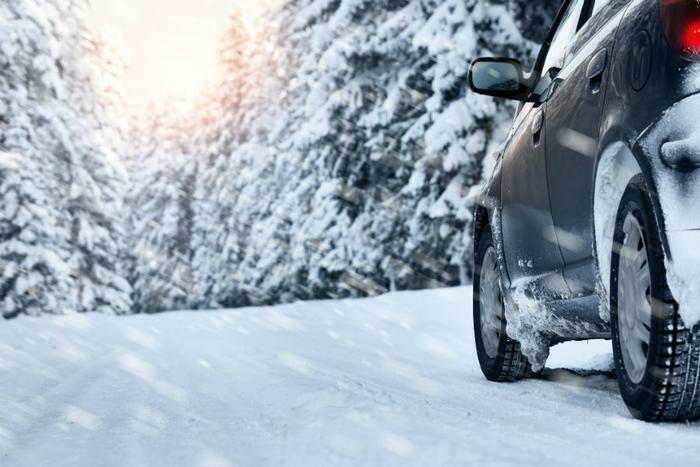 To avoid accidents and having to pay more for coverage, experts recommend taking time to prepare your car to handle the treacherous conditions that are sure to arrive in the coming months. In an interview with ConsumerAffairs, Seth Birnbaum, CEO and co-founder of online auto insurance marketplace Everquote, points out that winter weather can hurt drivers and passengers and also result in big financial impacts on insurance rates. “Slick road conditions, limited visibility and freezing temperatures can make for a dangerous driving experience,” he said. “But the fact is, people still need to get from point A to point B and go about their daily activities – many of which require driving. Check your car’s vitals. Make sure your battery and cooling systems are intact and operating properly. Birnbaum recommends checking your car or getting it inspected before snow is already on the ground since the signs that something could be wrong with a vehicle aren’t always overtly clear. Inspect your tires. In order to handle any kind of weather, it’s critical that tires be filled to the vehicle manufacturer’s recommended inflation pressure amount. The age of your tires also affects how well they will perform in inclement weather conditions. Worn out tires are much more likely to fail, says Birnbaum. Keep your eyes on the road. Don’t text or engage in other dangerous distractions behind the wheel. To bolster your safe driving skills, consider downloading a driving app like SafeDrive, LifeSaver, or EverDrive. Buy (or make) an emergency kit. Having an emergency kit in your car is always a smart idea, but it’s even more important during wintery weather conditions. Stock your kit with driving necessities like jumper cables, a flashlight, a pocket knife, ice scraper, umbrella, duct tape, and a cloth or sign for increased visibility. Birnbaum also recommends drivers put windshield wipers and freeze-resistant wiper fluid in their kit.